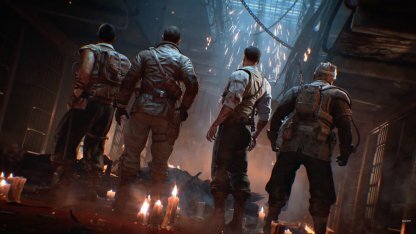 Learn the basics of the Zombies Mode in CoD: BO4! 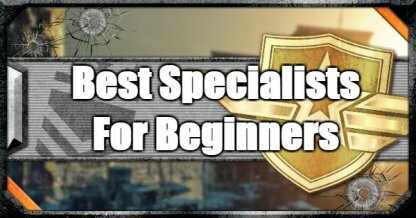 From the different maps in Zombies Mode, how to use points, & what to do, we've got you covered in this Beginner's Basics and Walkthrough! 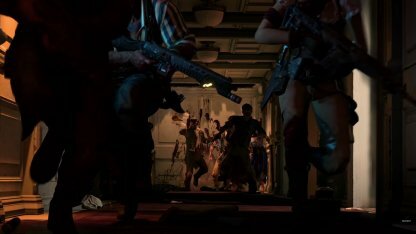 Zombies Mode is a game mode in Call of Duty: Black Ops 4 where you can play on 3-4 different maps, killing zombies while following an underlying story or mystery! 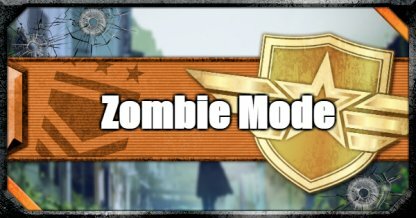 Zombie Mode will have you defending yourself against waves of Zombies in a map that expands itself over time! 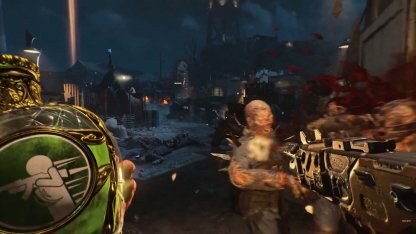 Zombies spawn in waves, making you fight a certain number of them per wave. 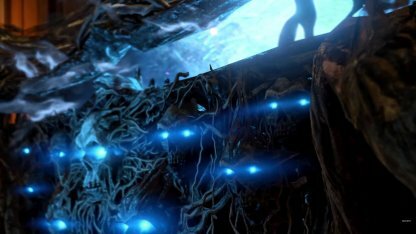 Each successive wave will spawn, faster, tougher, and more dangerous Zombies! 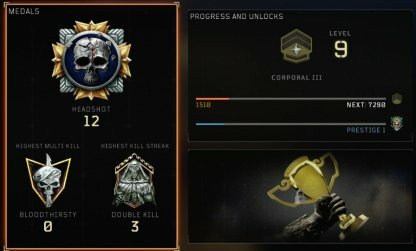 The core mechanic of Zombies in CoD: BO4 is how long you will be able to survive. Your survival is dependent on how well your team cooperates with each other. 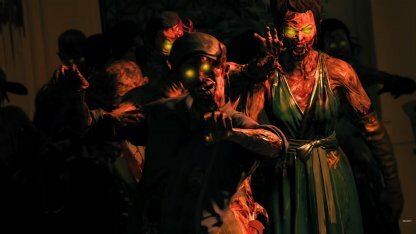 You will have the option of how you want to play Zombies Mode. 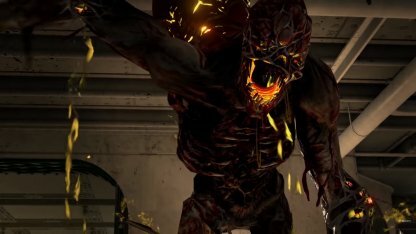 You will be able to play Zombies Mode with other players online. This includes your friends! Don't forget to communicate with each other to be able to survive longer. You can also choose to go at it alone, or play with AI-controlled bots when taking on the waves of Zombies. 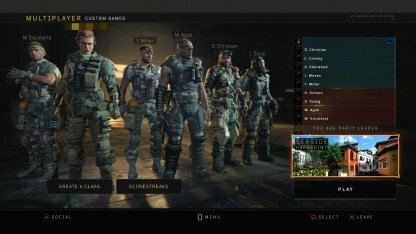 Take note that you need to create a custom game to be able to play solo, or with bots. 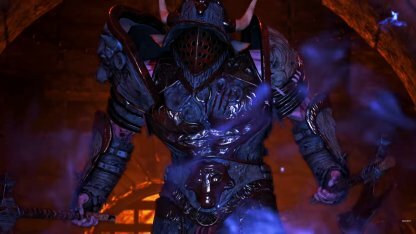 Fight against Zombies in an arena with a bloodthirsty crowd cheering for you to lose. The waves won't stop till you're dead! 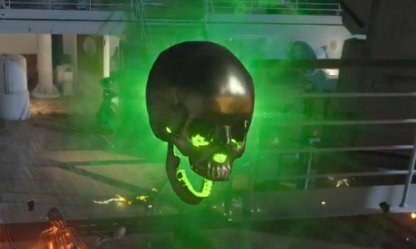 Uncover the secrets of the Sentinel Artifact as you try to stay alive in a cruise ship, after recently hitting an iceberg. Fight to stay alive in a prison crawling with Zombies. No one escapes alive! 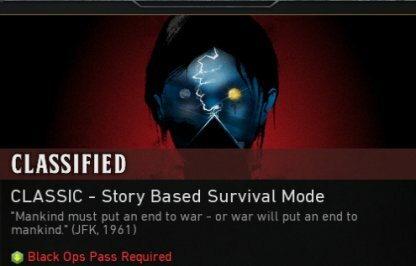 Classified is a Zombies mode map that comes with the Black Ops Pass. You can purchase the pass for USD49.99. 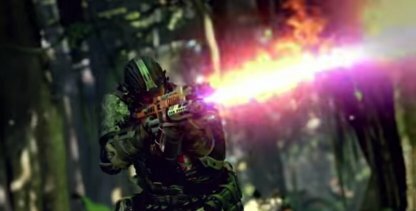 The Classified Map is part of the Black Ops Pass and will be available to play on the Deluxe, Pro, and Collectors Editions of the game. 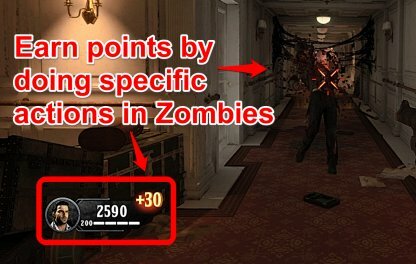 Points are the main currency you use in Zombies Mode. They are integral to progressing the game. First priority for the point consumption.Opening doors will allow you to unlock new areas for you to explore. This allows you to move around the map, and avoid getting cornered by Zombies. It also lets you open areas that contain good weapons, perks, and more! 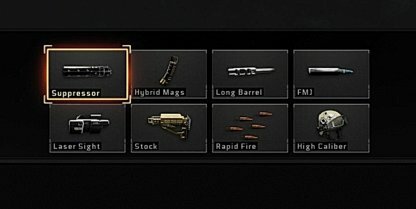 You will start Zombie Mode with only a Pistol. 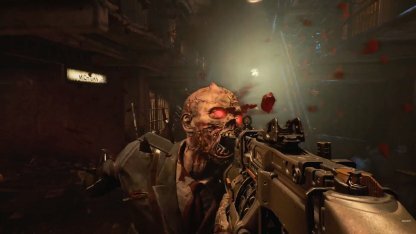 However, as you start to rack up points, you will be able to purchase weapons and ammo off the wall to arm yourself with better gear for killing Zombies! 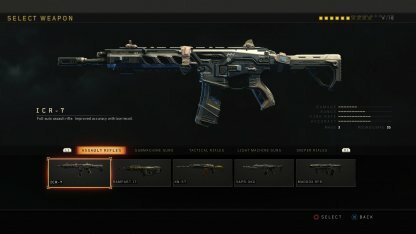 Using the Mystery Box will consume some of your points, and reward you with a random weapon. 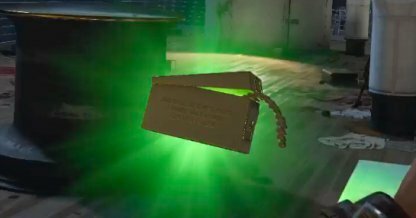 These weapons can range from very powerful to useless, so use the Mystery Box at your own risk! Perks are useful in-game boosts that grant you different temporary gameplay advantages. 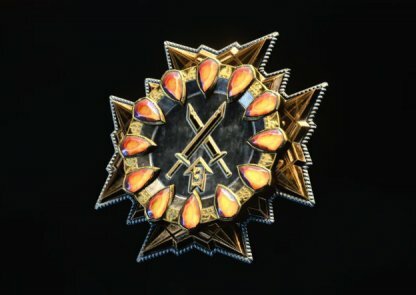 There are perks that increase your stamina, decrease the time before you regenerate health, and more! 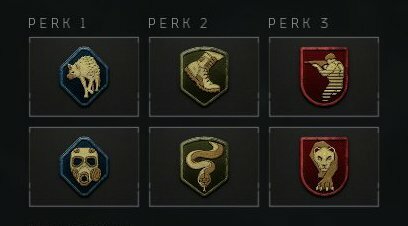 Check Out All Perk List! The Pack A Punch Machine will upgrade your currently equipped weapons into stronger versions of themselves. However, it will consume a hefty amount of your points. 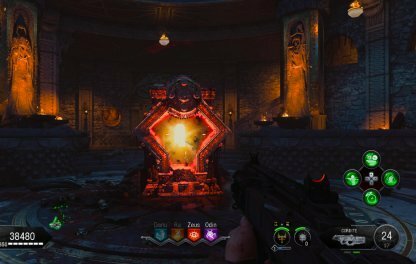 Power Ups are gold icons dropped by zombies. They emit a green glow, and give you a temporary boost when collected. 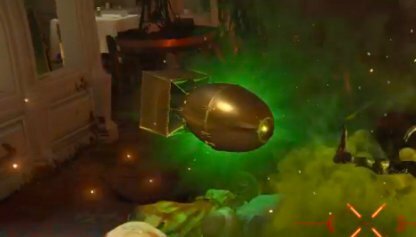 Keep an eye for these power ups to give you a slight advantage in Zombies! Dealing any amount of damage will instantly kill a zombie. 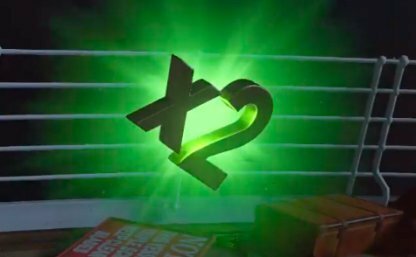 Earn double the number of points regularly rewarded when doing all actions that award points. Fully replenishes both of your weapon's ammo pool. 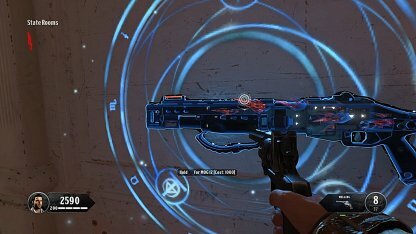 Instantly destroys zombies present in the wave. Instantly boards up all windows that can be repaired. 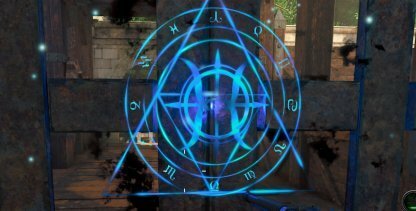 Talismans are permanent boosts that you can equip to your character in before the match starts. These talismans offer different gameplay advantages, and can range from common to legendary rarities.